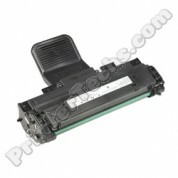 Dell 310-7042 Compatible Drum Cartridge for use in the Dell 1700, 17800N, 1710, 1710N series printer. 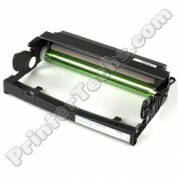 Dell 310-7889 310-7890 Black toner compatible for use in the Dell 5110 5100CN. Average page yield 10,000 pages at 5% coverage.